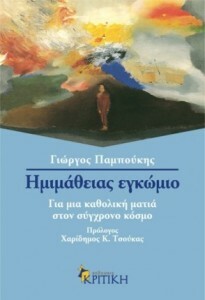 Foreword to the Greek edition of M. Kets de Vries’ «Prisoners of Leadership», Kastaniotis, 2005, pp 9-17. 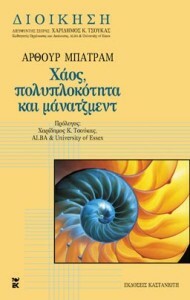 Foreword to the Greek edition of Margaret Wheatley’s «Leadership and the New Science, Kastaniotis, 2003, pp 9-23. 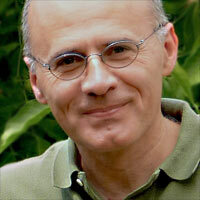 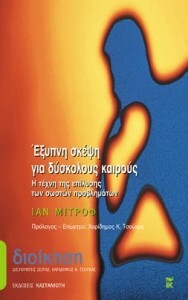 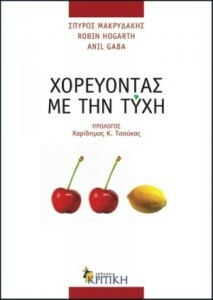 Foreword to the Greek edition of Ian Mitroff’s «Smart Thinking for Crazy Times», Kastaniotis, 2002, pp 9-15. 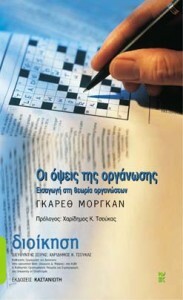 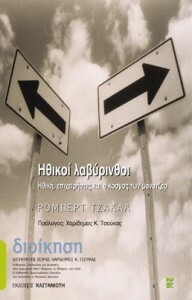 Afterword to the Greek edition of Ian Mitroff’s «Smart Thinking for Crazy Times», Kastaniotis, 2002, pp 193-210. 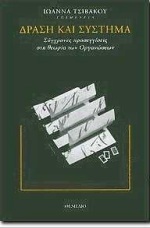 Preface to the Greek edition of G. Morgan’s «Images of Organization», Kastaniotis, 2001, pp 12-21. 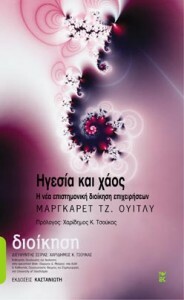 Preface to the Greek edition of Arthur Battram’s «Navigating Complexity», Kastaniotis, 2001, pp 9-20.
in I. Tsivakou (Ed) «Action and System: Contemporary Approaches in Organization Theory», Themelio, 1995, pp 267-323.